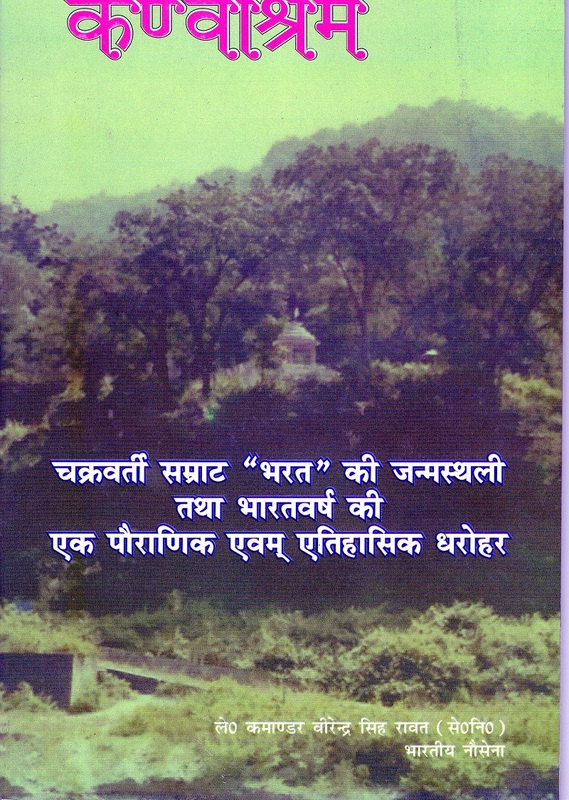 Consequent to the inauguration of the symbolic monument authenticating the existence of Kanvashram on the bank of the river Malini, about 11 kms from Kotdwara, Uttarakhand on Basant Panchami day in 1956, a body of local eminent persons was constituted which took on the task of looking after the management of the monument. 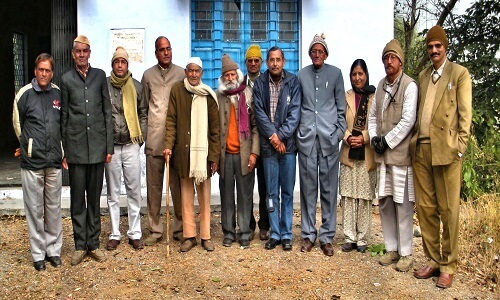 It was rightfully called "Kanvashram Vikas Samiti". It's guiding principle being to bring the birth place of Emperor Bharat onto the national platform. Since its inception in 1956 the Samiti has been organising the "Basant Panchami" Mela (fair)every year without fail. In 1972 the land 0.364 hectare,around the monument is constructed was given on lease to the Samiti by the government. 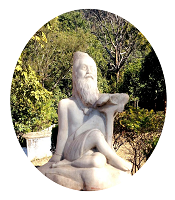 Besides organising the Mela every year the Samiti also organises seminars and lectures in which eminent historians and academicians take part focusing on the past, present and future of Kanvashram. There are other social issues which are also addressed by the Samiti from time to time. But the focus of the Samiti or its aim is quite clear to erect a monument on the bank of river Malini which pays tribute to the person who was responsible for unification of this land mass into a nation called BHARAT VARSH.